The very rich and successful and very stylish NeNe Leakes has a lot to smile about this Christmas as she hosts the soft launch of her new SWAGG boutique a shopping experience for the sophisticated, classy, and fabulous women of the ATL. NeNe Leakes was surrounded by her close friends including Bow Wow, Tameka Foster, Laura Govan, Derek J and her doting family as she shared a sneak peek of her new boutique which is an epic shopping experience for all the ladies. 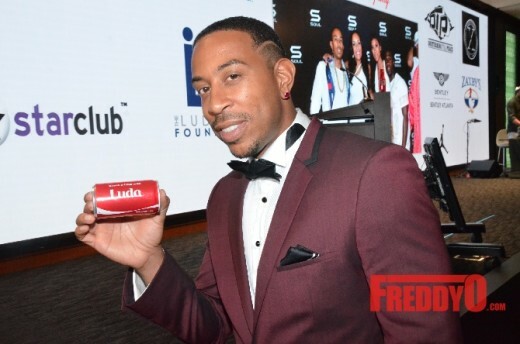 Ludacris celebrated the 10th Anniversary of his annual LudaDay Weekend. 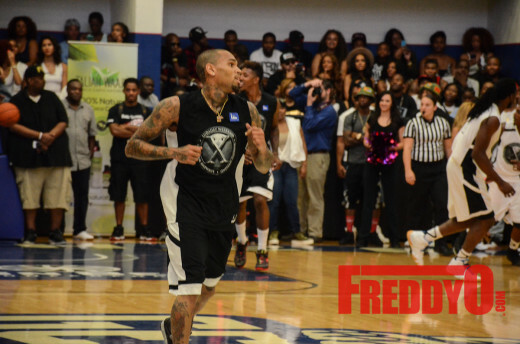 Chris Brown had Atlanta on fire last night at the 10th Annual LudaDay Weekend. The pop star took Atlanta by storm when he made his grand appearance at the epic basketball game. The venue at Georgia State University arena. It was so packed that people who purchased tickets couldn’t even get it. The Fire Marshall was trying to shut the basketball game because it was over capacity. People were chattering around the building about Chris Brown and comparing him to Michael Jackson. The venue was packed to capacity. I honestly think they will be having it at Phillips Arena next year. People were mobbing to get to Chris Brown and Ludacris. Words can’t describe how crunk the celebrity basketball game was this year. 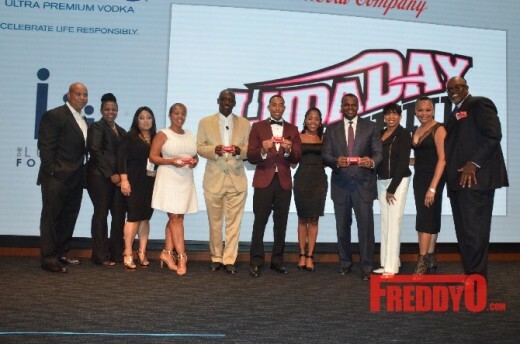 I can go on and on and on about the celebrity guests, the celebrity ballers, and the City of Atlanta coming out to show love to Ludacris, The Ludacris Foundation, and giving back to the ATL. 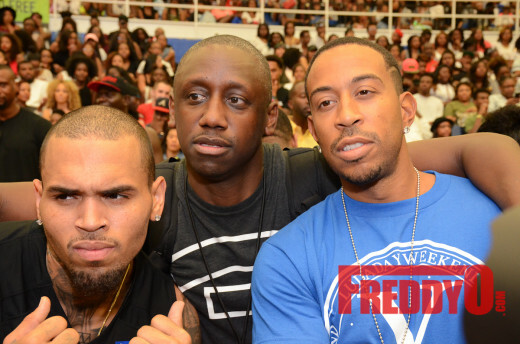 Ludacris and the entire DTP family are in the midst of one of the dopest events of Labor Day Weekend the 10th Annual LudaDay Weekend. Last night we had the opportunity to eat dinner at Coca Cola Headquarters and celebrate The Ludacris Foundation’s 10th anniversary. It’s truly a blessing to reach such a monumental milestone. Manny Halle Presents the 1st Annual Philippe Chow Toy Drive! They are collecting unwrapped toys to distribute to less fortunate children in the Los Angeles area. Please join them on Sunday, December 21st at 6pm at Philippe Chow for a night of food and fun, all for a good cause! PHOTOS: Laila Ali, Lisa Lesli, Jalen Rose, and Stephen Smith Hosts Pre-ESPY Awards’ American Federation for Children Event! 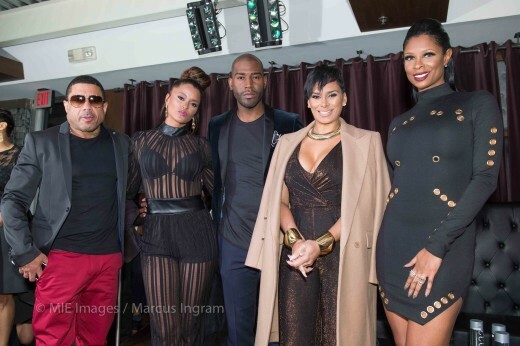 Los Angeles’ premiere hotel (rooftop), LUXE, held some of the greatest names in sports uniting for a good cause, honoring Football Hall of Famer, Deion Sanders, at the 3rd annual Champions for Choice event for the AFC in conjunction with the 2014 ESPY Awards.